Southside Bank provides business and personal banking services and products to nonprofit organizations, businesses and individuals in Texas. 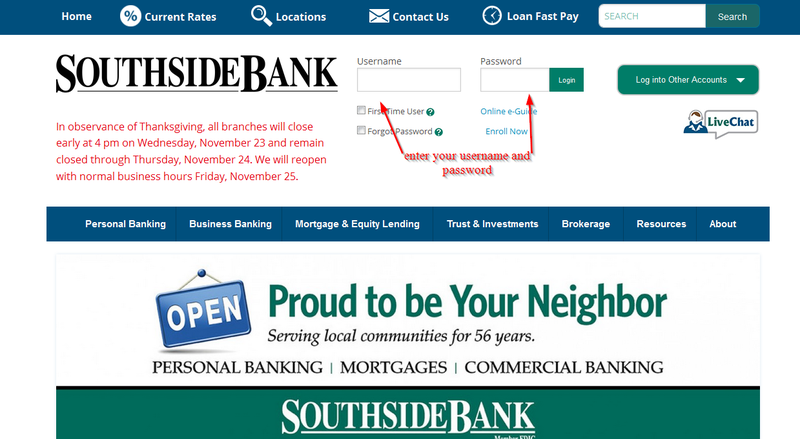 Founded in 1960, the bank operates as a subsidiary of Southside Bancshares Inc.
Southside bank online services are specifically designed to help customers to have access to their bank accounts via the internet. The bank has a safe, secure and easy to navigate platform that gives its customers an easy access to their bank accounts. 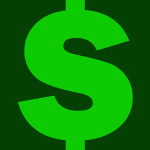 Just with a few clicks, customers can make payments, transfer money and do so much more. Continue reading this guide to learn how you can login, how you can reset your password and how you can enroll. 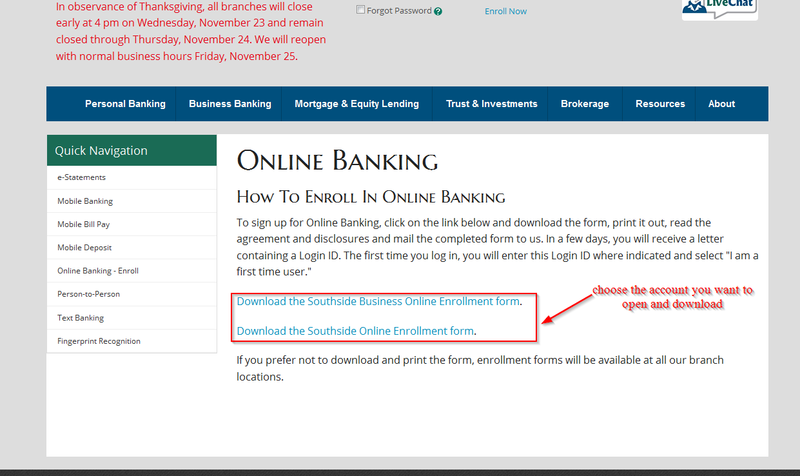 Step 2– Download a form by clicking the account your have with the bank as shown below and email the completed form to the bank. The bank will send you a letter containing your login ID.